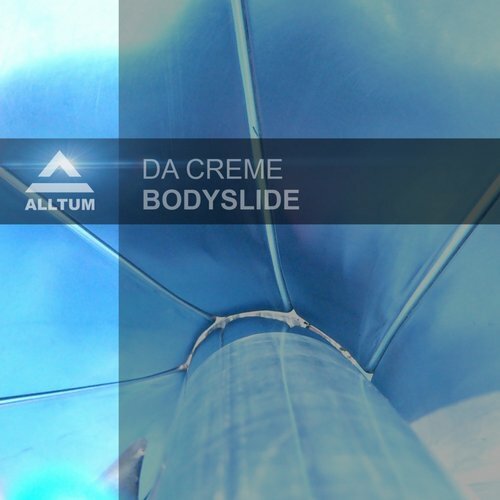 After the succes of the debut release Conversations the South Africa based duo Da Creme is back with a huge follow up. Bodyslide is a huge deep house beauty will surely gets his way to the dancefloor. Expect more from the upcoming months because this only the beginning.